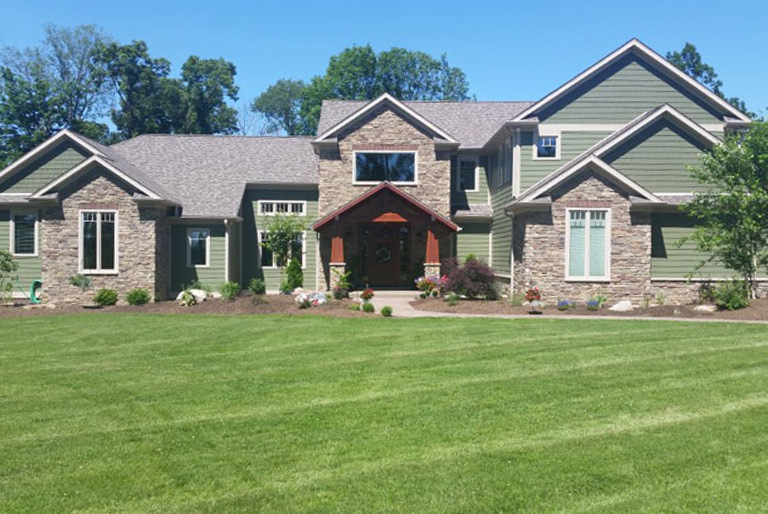 Founded in 1993, Prime 1 Builders is a full-service general contractor serving the greater Pittsburgh area offering design build services, new home building, additions and renovations. 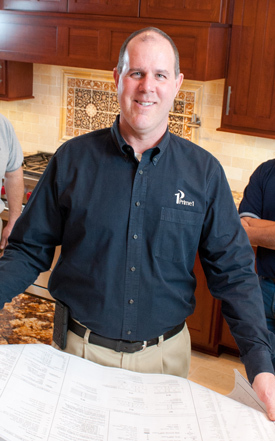 Prime 1 Builders’ president, Dan Meade, has spent over 30 years in the construction industry and offers a wealth of building knowledge, a passion for design and product expertise to help clients build and remodel homes that fit their vision, their lifestyle and their budget. Prime 1’s design build process begins with a goal to provide our clients with a seamless design and construction experience – from start to finish – where the client has a single point of contact throughout all phases of the project. 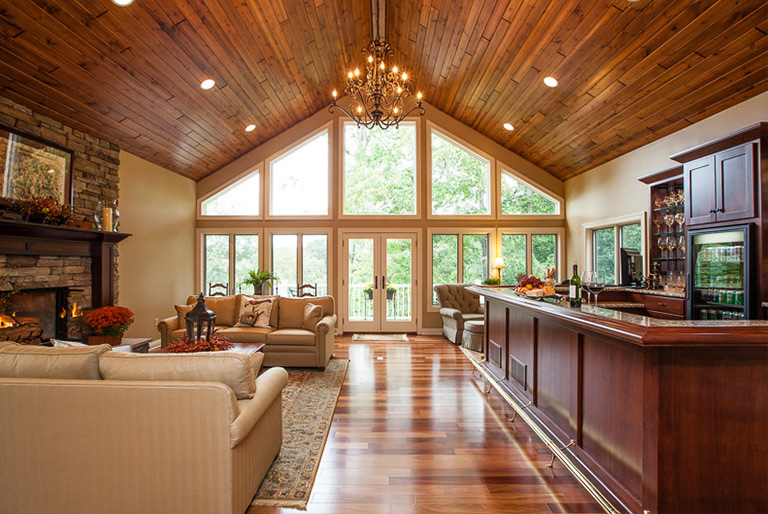 As your design build contractor of choice, we’ll either design your home in-house or in conjunction with a design professional, architect or engineer. In addition to the design work, we’ll also produce progressive cost estimates at each step of the design process – keeping you updated on the cost of the project while it is being designed. Approaching your construction project in this fashion (instead of bidding it out after the design is complete) ensures that it does not exceed your target budget and minimizes the potential of delays due to redesigns needed to meet budget. We realize that building a home or remodeling is a big investment with many concerns, and we take this responsibility seriously. 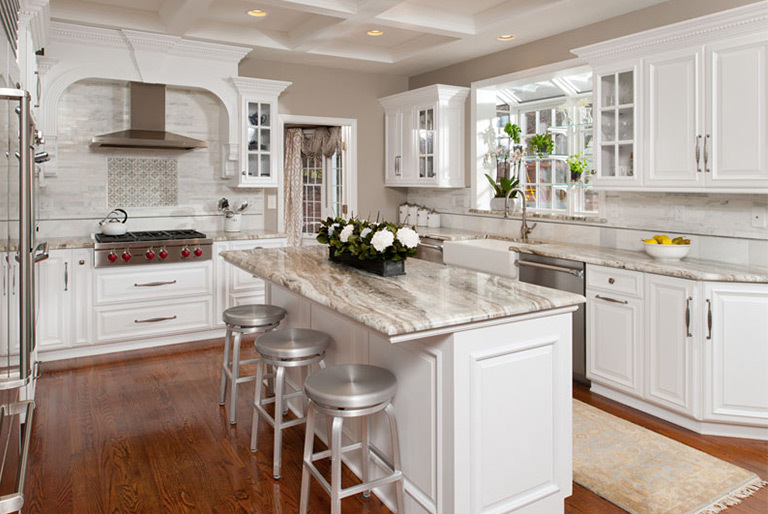 We will listen to your ideas and answer your questions – every step of the way – because we are committed to providing you with an enjoyable construction experience that results in creating a quality home for you to enjoy for years to come. Dan Meade, CGR CGP, President of Prime 1 Builders, Inc., has over 30 years of home building and construction experience and is incredibly knowledgeable in all facets of home design and construction. He’s built a solid reputation as being meticulous, detail focused and innovative. Over the years, Dan’s worked on a variety of projects – from upscale hotels and ocean-side estates to building beautiful townhomes in the Mt. Washington area of Pittsburgh and renovating a 150-year-old building to create a combo art studio-residence in downtown Lawrenceville. Today, Dan’s projects include designing and building custom homes and major renovations to existing ones – projects that require “moving dirt.” He takes full responsibility for making sure every job is done right – and that no detail is left to chance. To Dan, a successful project is one that includes a happy client who has a beautiful and functional home. Dan has been a member of the Builders Association of Metropolitan Pittsburgh (BAMP) Chairman of the Remodeler Council Board of Directors, Executive Board (2013- present) and is now Vice President of BAMP.